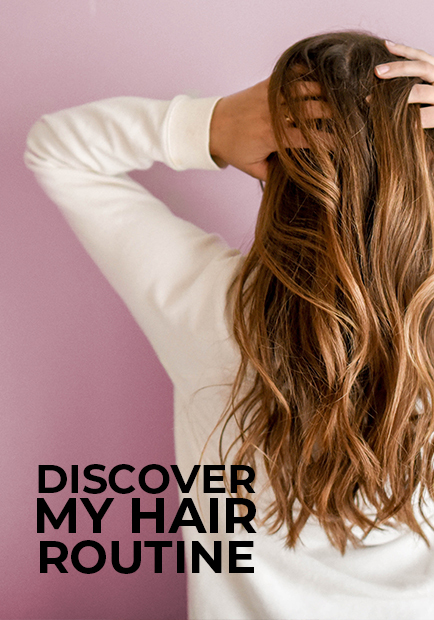 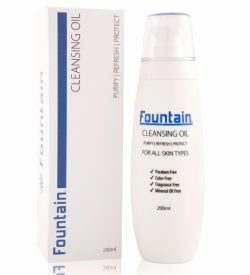 Obtaining a clean-cut look is effortless when shopping at Fountain Cosmetics. 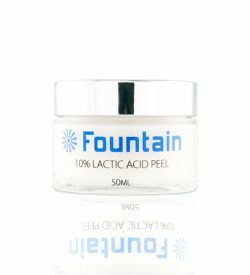 Our extensive range of shave oils, gels, creams, serums and foams have been brilliantly formulated to help you achieve hydrated skin. 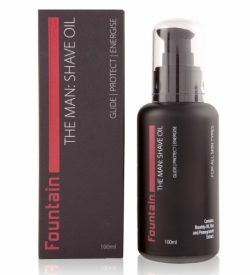 Each one of our mens grooming products is infused with antioxidant-rich ingredients, to ensure the skin is strengthened and nourished.Our shaving products promote longevity and provide the skin with essential nutrients for optimal function. 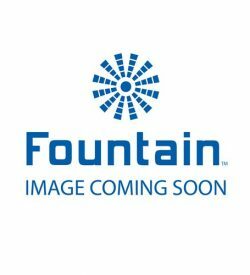 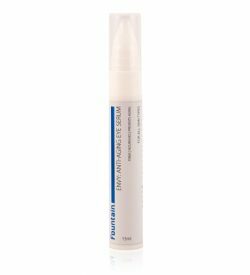 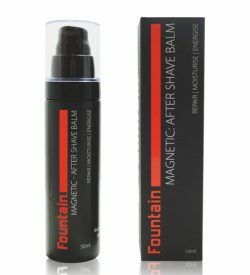 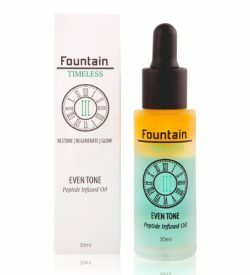 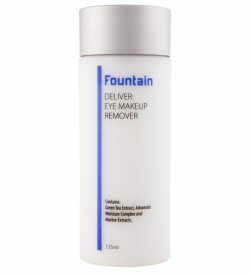 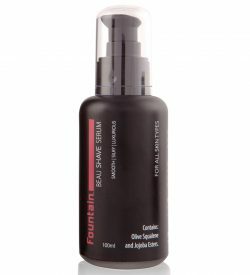 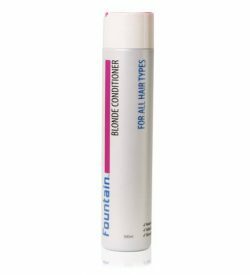 To enhance your skin’s barrier function and to restore the moisture in your skin, choose Fountain Cosmetics in providing you with the most nourishing, penetrating men’s shaving products. 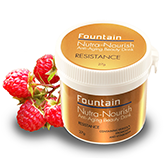 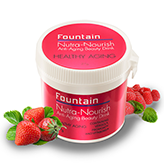 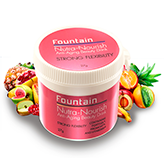 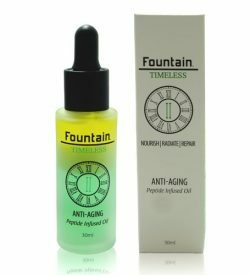 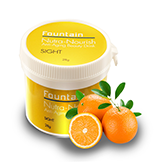 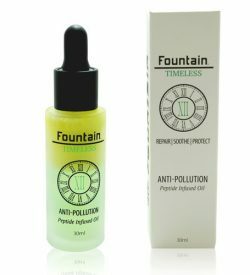 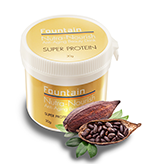 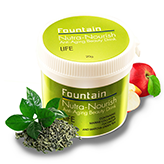 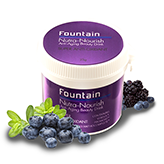 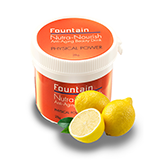 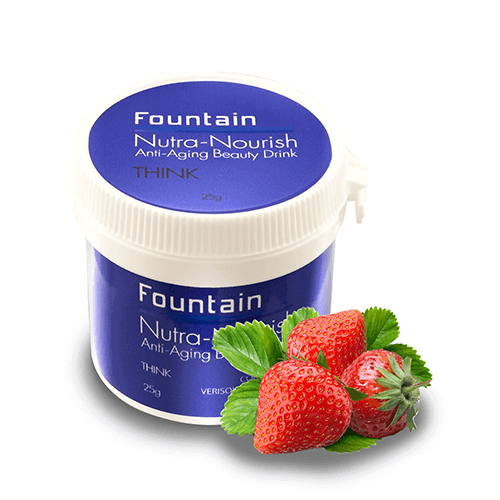 At Fountain Cosmetics, we are passionate about skin regeneration. 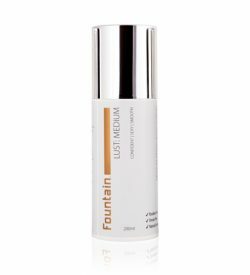 We believe every man has the right to access products that promote youthful looking skin. 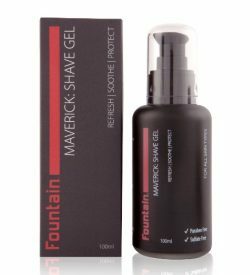 Take a browse of our range today and discover our passion and expertise in men’s styling and shaving products. 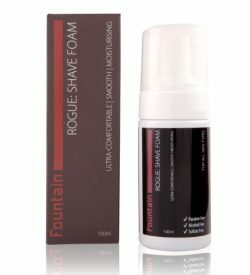 Fountain Cosmetics is your number one destination for leading men’s shaving products. 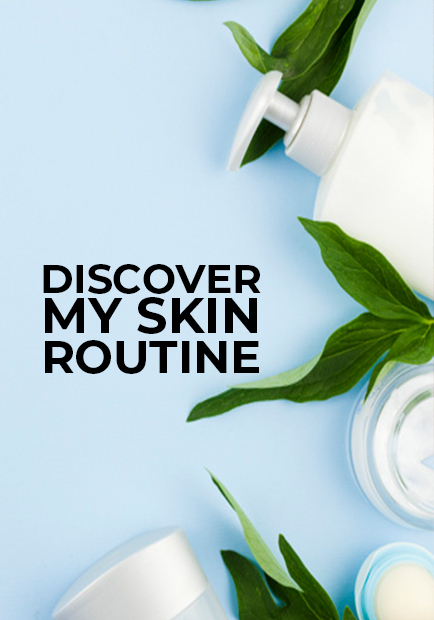 We have everything you need for smoother, softer skin.